A Voki is a talking voice character, a computer-generated version of oneself. The more generic term for a Voki is a speaking avatar, a digital representation of a person or being. Teachers and educators are discovering some of the unique roles these speaking avatars can play in education particularly in the online classroom. For teachers these speaking avatars can add a more "human" element to the online class website or blog. It is especially useful for those of us who may not be all that great with video taping or vodcasting. Instructors can use a voki avatar to introduce the course or topics. It can also be used to aid in instructing those who are more audio/visual learners. Voki is a very helpful way to get shy students involved, to get foreign language students to feel more comfortable talking, to help students proofread their papers and to share comments with students in other countries. Let's learn more about using Voki in Education. 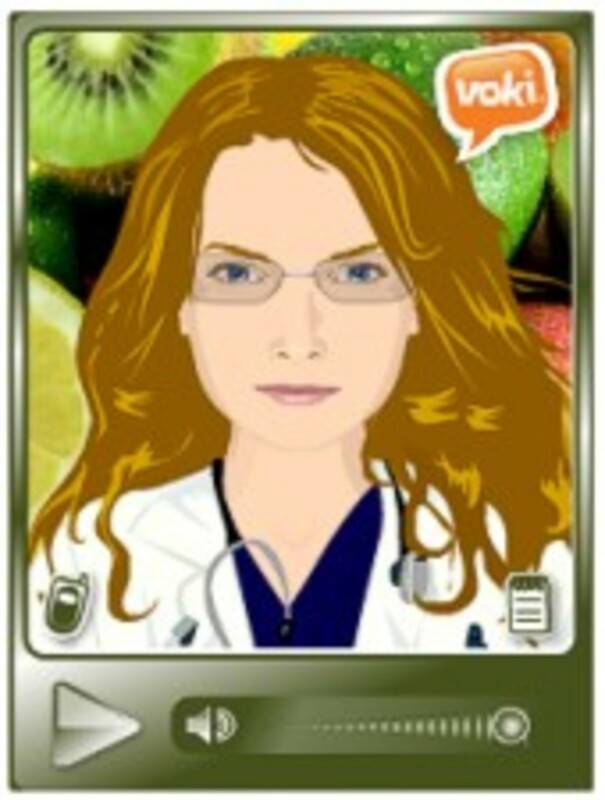 Image: Voki of the image I used for my course Nutrition Blog. (My kids don't think the Voki looks much like me). What is a Speaking Avatar or Voki? Voki is simply a talking voice character. These animated characters or avatars enable users to express themselves on the web with a voice but as a talking character. You can customize your Voki to look like you or take on the identity of lots of other types of characters--animals, monsters, anime etc. You can even have your Voki speak with your own voice by adding your voice with a microphone, upload, or by phone. "Vox" is Latin for voice. Avatars are excellent for online education. They provide the human interaction that is natural in classrooms and in the traditional learning environment. Message boards, email, and instant messaging are great tools for writing. But what about voice communication! Posting a question on a message board is useful but many times asking the question is better. It is instant, direct, and uses the nuance of voice. 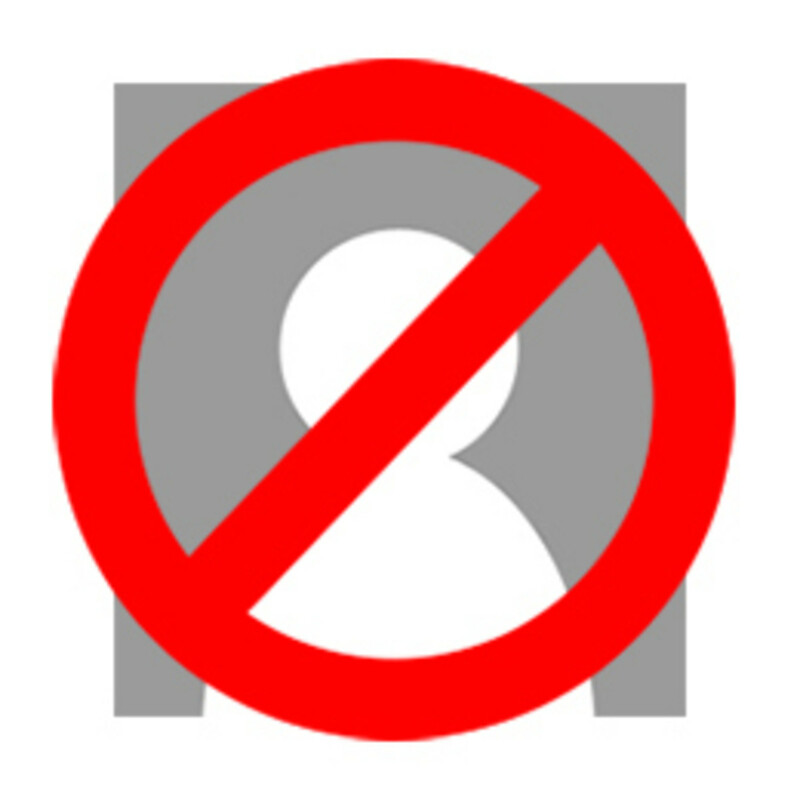 Skype works well but avatars are better. Source: Cohen A. November 2007. Avatars and Education. Classrooms without Walls. 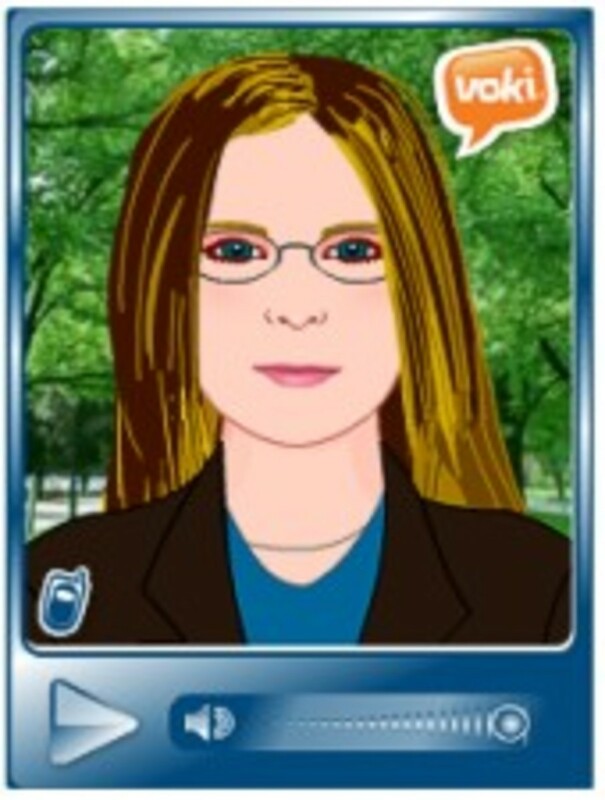 Create your own Voki - a speaking avatar. Voki - Welcome! Voki is a free service that allows educators to create personalized speaking avatars and use them in the classroom to motivate, excite and teach students. Students use Voki for blogs & assignments. Visit to get your Voki! Avatars provide a face to the students and a face to the teacher. They provide the human element to online teaching. 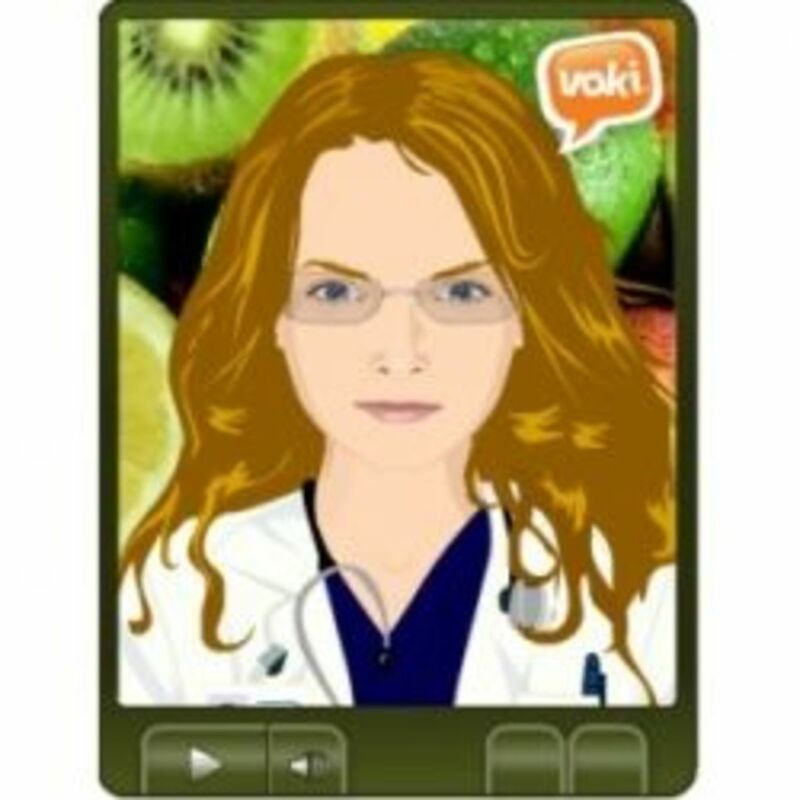 Find out how Voki makes learning and teaching fun from OfficialVoki. Students can create avatars that are similar in looks or personalities and record a message that tells about themselves. Students can exchange these avatars with e-pals either within their own setting or anywhere in the world. Students can generate questions to ask their avatar e-pals. ESL (English as a Second Language) students can use the speaking avatars to practice and listen to their speech. They may use the computerised voice first then record their own voice when they feel more comfortable. Writing, reading and pronunciation are all practised. Students can create an avatar that resembles a character from a story, add a setting and give it speech. The speech could be from the story or a creative point of view (POV) from the character on an event. Source: Helen Otway. January 2008. Voki avatars in the classroom. More than just knowing stuff! Edublog. Voki, a popular and free Web-based service that allows teachers to use speaking avatars for education, has just announced the release of Voki Classroom. Voki Classroom is getting easier to use and navigate thanks to your suggestions! Learn how to use any web 2.0 technology in the classroom in 5 minutes or less. I'm delighted Oddcast the company who runs Voki have decided to make a free alternative to their commercial service Sitepal designed for businesses to promote their products as it create a whole range of new opportunities for language teachers wanting to extending their pupils' speaking skills in a fun and engaging way. Source: Dale J. 2007. Voki - animated avatars to get your pupils talking in a foreign language of your choice. Integrating ICT into the MFL classroom blog. What do you think about using a Voki as a teaching tool? Get Inspired! with Voki Lesson Plans from Teachers like you! View and share Voki lesson plan with other teachers in the Lesson Plan section. A great resource for educators, Web 2.0: How-To for Educators includes Vokis as just one of the tools available to educators as an easy way to insert technology into the classroom. Making the Most of the Web in Your Classroom is a teacher-friendly resource for using the Web in the classroom. Helps teachers from designing Web sites to helping students develop their own Internet-based projects. Examples of Vokis being used for education. Participate Contribute Learn: Voki in a wiki! Information about Vokis from Web Two Telegraph - A Collaborative Web 2.0 Environment. More fun with Vokis from Crazy For Kids Books. Create and customize your Voki speaking character to express yourself, communicate & interact with your friends. Voki, the free Web-based tool that allows you to create speaking avatars for blogs and other websites, recently launched its site for education. But it’s not just for avatars. You may know about Voki and its ability to help you make some pretty cool talking avatars, but did you know there is now a Voki Education Site? This post explores this new site emphasizing talking avatars in the educational setting. iLearn Technology - Blog Archive - Announcing: Voki Education! Vokis Can Help Shy Students "Speak Up"
It occurred to me that we all have pupils who won't shut up in our lessons: coyness is a concept alien to them. However there are others who are painfully shy, who seldom say anything in class and we would like to include and give them an opportunity to shine. I wonder whether it would better suit the latter to record themselves in the privacy and comfort of their own home and then produce the Voki avatars in class, along with all the other pupils' avatar creations. What a great homework that would be! Source: Picardo J. Get the kids talking - How using Voki might help. Box of Tricks. Web 2.0: New Tools, New Schools provides a comprehensive overview of the emerging Web 2.0 technologies and their use in the classroom and in professional development. Topics include blogging as a natural tool for writing instruction, wikis and their role in project collaboration, podcasting as a useful means of presenting information and ideas, and how to use Web 2.0 tools for professional development. Voki speaking avatars are cool and lots of fun to create; educators use them to add a human element to their sites or to engage students. Our last post showed how to add a Voki speaking avatar to your blog sidebar using a Text box widget. add "human" element your website check out my new voki avatar meta web 2.0 avatar, and then publish your blog website use your voki avatar introduce topics aid instruction those better audio/visual learners http://voki.com get voki now! Voki avatars in the classroom | More than just knowing stuff! Over the last week I have been playing with Voki.com to create my own speaking avatar to embed into my blog or ning pages. When I was talking to my daughter about using Vokis in education, I explained that they were used to help students proofread their papers. Knowing that the Vokis had been used by other students for proof-reading, my younger daughter thought she would give it a try. She typed in a paper for her 4th grade class and had the Voki speak it back to her. The process was rather interesting, because she could tell when she had mis-typed a word, when she had misspelled a word and also when she had chosen the wrong word in the sentence. It definitely was a help for her, going beyond the days of simply reading your paper aloud to proofread. In the video clip interview below, students are finding ways to use Vokis to improve their writing. By having their Voki's speak the children's writings and their stories, students can self-discover errors in their writing and gives them the chance to correct their own papers. Discovered their writing doesn't make sense. 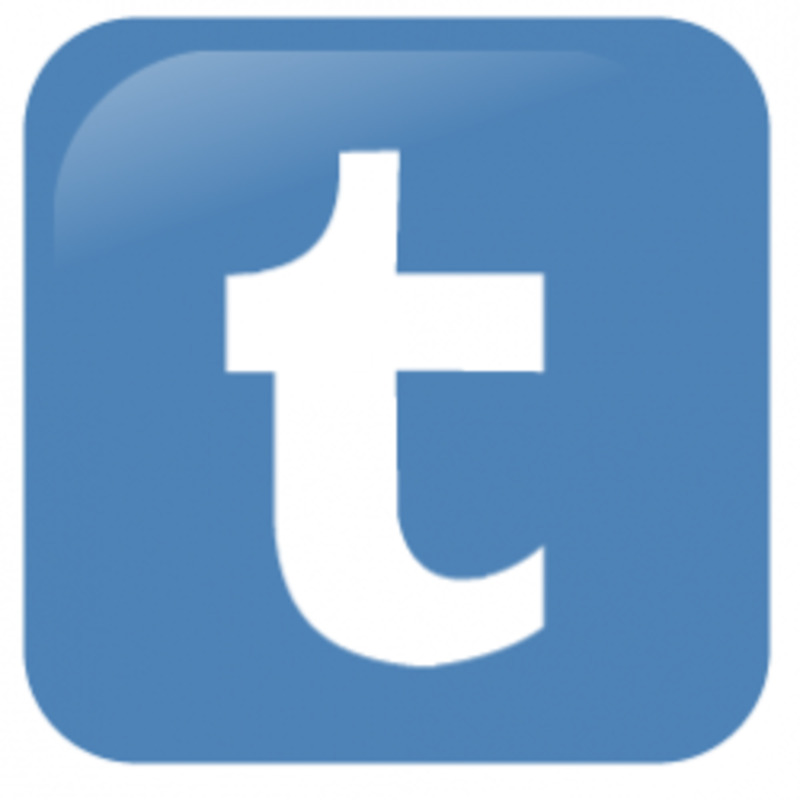 Need more periods, because "it's one big blog!" Spelling errors, sounded wrong when the avatar says the word. Interviews with students who are using text-to-speech software (Web 2.0 Avatars) Vokis to listen to their writing aloud. Vokis have great potential in the classroom for students not comfortable being videoed. These are Voki's created by my daughters using my account. It is interesting that they picked Voki's that were older than themselves, where many people my age would pick Voki's younger than themselves. Note: According to Voki's terms of service children below the age of 13 may not use Voki under their own accounts. Fun ways for teachers and parents to help students learn in a digital world. This blog provides a way for fifth grade students at Central School to work cooperatively, in pairs and in groups, to practice their "information" skills. A look at how students in the U.K. exchanged work with their partner school in Ghana using Vokis. The third edition of this comprehensive guide written to help instructors incorporate podcasts, screen-casting, blogs and other multimedia features into their classroom. Described by author Jeff Jarvis as "The best guide you can find to using the power of the Internet in your classroom." A Voki can create new ways for teachers who want to get their students 'talking' in a fun and engaging way. Joe Dale looks at using Vokis to get students talking in a foreign language in his blog Integrating ICT into the MFL classroom. Alison Saylor from edtc620 takes a look at using French speaking Vokis. Tips on getting shy children speaking in an foreign language from J Picardo at a Box of Tricks. J Picardo at a Box of Tricks offers three lessons for using Voki and a blog in a foreign language class. I have been thinking a lot about ways of exchanging work with our partner school in Ghana. This has been somewhat of a challenge given that we are an SEN school, and most of our learners have limited literacy skills. [Vokis] create a whole range of new opportunities for language teachers wanting to extending their pupils' speaking skills in a fun and engaging way. Why not try it out with your pupils and and see if it gets them talking. In The Impact of Voki on EFL Learners' Speaking Performance: The Influence of an E-learning Tool on EFL Learners' Speaking Performance author and researcher Tatevik Zargaryan shares her experience as an English language teacher using Voki in a classroom to improve EFL learners' speaking skills. An example used in a presentation at ACTFL (American Council on the Teaching of Foreign Languages) 2008. TeacherTube and others have created several helpful videos on using Vokis in Education. * You need an email account to confirm your registration. An activation email will be sent to the email address used. * Publish it to email or get code to put it on a website. Embed your voki on your webpage. Do a victory dance to celebrate your success. Updated and adapted from Julz. 2007. How to Create and Add Your Voki. RETAzens Blog. Watch how these kids tell you how to created and use a voki. Voki is only for non-commercial use! .edu: Technology and Learning Environments in Higher Education discusses how higher education institutions can use newer technologies to enable learning environments. The authors explore how the Internet has transformed higher education by changing the way universities and colleges teach students. Some of the new technologies explored include Web 2.0, multimedia, virtual presence, gaming, and the proliferation of mobile devices. of a person or being. What kinds of avatars do members create for themselves? Some are pictures or icons borrowed from internet archives, scanned from hardcopy, or taken from other digital sources. Users might edit or combine these pictures according to their particular tastes. Some artistic members create props from scratch, although this is a fairly rare - and envious - skill. The technical and artistic ability one demonstrates through personal avs is an important source of self-esteem and social status. Source: Suler J. Jan 2007. The Psychology of Avatars and Graphical Space in Multimedia Chat Communities: A Study of The Palace. Psychology of Cyberspace. A look at the Psychology of Avatars from John Suler's The Psychology of Cyberspace. Addictive consumption of avatars in cyberspace. The abstract for an article published in on Cyberpsychology Behavior on the Addictive consumption of avatars in cyberspace. Article The Avatars of Research from the Chronicle of Higher Education posted on the [SLED] group. Avatars are a unique cyber product that hold much potential to be a market success because they provide consumers with various psychological benefits such as anonymous personalization and an artificial sense of well-being in cyberspace. However, due to the very nature of avatars, consumer psychology, and the way that they are marketed to teenage consumers, avatars may also pose considerable threat to unsuspecting teenagers through addictive consumption and associated negative social consequences causing harm to the teenagers and the general public. From: Lee O, Shin M. Addictive consumption of avatars in cyberspace. Cyberpsychol Behav. 2004 Aug;7(4):417-20. MJPage comments on the use of Avatars in Education. The secret life of avatars from Internet Strategies for Education Markets: The Heller Report in Technology from Find Articles. Thoughts on Avatars and Education from the Classrooms Without Walls blog. Avatars at Work and Play brings together contributions from leading social scientists and computer scientists. They examine uses of shared virtual environments in practical settings such as scientific collaboration, distributed meetings, building models together, online gaming and others. In Hello Avatar B. Coleman, Assistant Professor of Writing and New Media at MIT takes a look at what has happened in our culture as the result of being a more networked society. What do you think about using Vokis in the Classroom? Share your ideas about using Vokis in the Classroom. Is it a Mistake for West Virginia to Use Finland as an Education Model? @anonymous: My 10 year old recently used a Voki to read her paper back to her, so she could check for grammar and word errors. Guess she had been listening. Great idea, great resource it is for all of us. 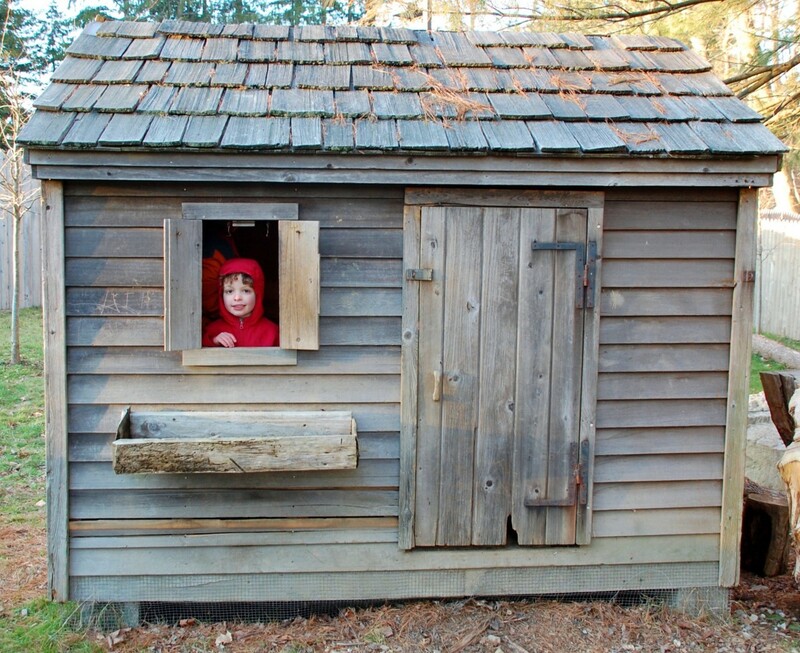 @roseannyoung: It is a fun resource for students of many ages. Love the idea. Personalization helps us take ownership. The lens gave an instructive lessons to us, thank you for sharing, this will be a good reference. @planetgpa11: I agree that Vokis are great for shy students. It gives them a voice. Voki ! 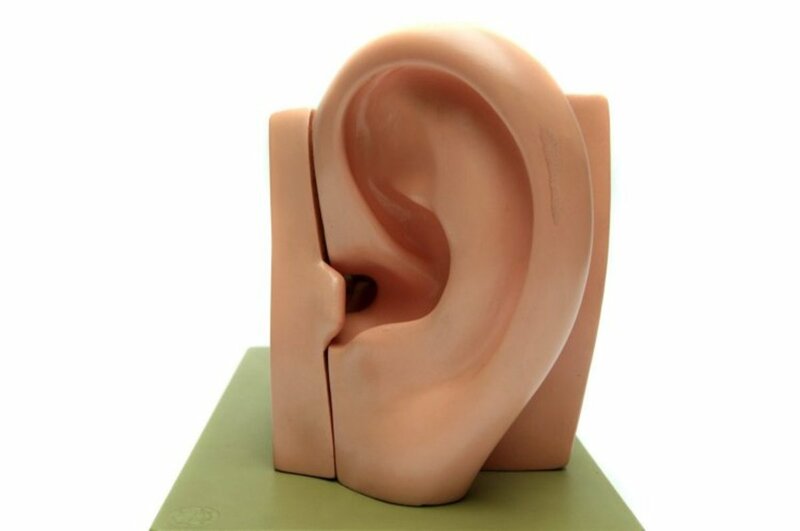 Very great educational tool for shy students. For teachers it comes to be a very difficult situation when some of students are shy in sharing their views in crowed. Voki avatar is very helpful in teaching because of its audio visual technique. Generally kids love the avatar that can interact with them. Voki has definitely changed the education technique. I think Vokis will add lots of fun to the learning. Blessings! never seen this, good find. I think it's a very clever way to get students involved and to make classroom activities more interesting. I never encountered Vokis before - Thanks ! This is a good idea for people who are a little shy in front of a camera. btw, Very informative and great looking lens. Awesome job! Take a peek at my lens, Homeschooling 101: Guide to Free Curriculum and Other Resources. Wow! Lots of info. I had wondered about these and how to access. Thanks for all the great info. Fascinating! I've spent a lot of time in Second Life and being an avatar in that way, but I didn't know about Vokis. As much as I like it, after four years of being visually represented as an enhanced human I'm starting to be concerned about how easy it is to become addicted to that and withdraw from real human interactions. I think this is an idea with great potential, but it's not fully realized yet. Great lens! What a fantastic idea the Voki is! I have an interest in this kind of thing so was surprised I had never heard of them before, thanks for the introduction and all the resources you have shared here. I'll lensroll this to my online learning and Second Life lenses.